In a world where e-mail and text messages have become the norm used for communication, writing letters have become something of the past. There is only one place a letter is ever important, and that is in the business industry. 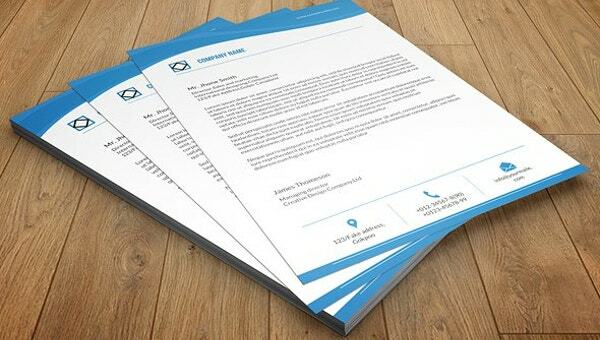 In businesses of big or small organizations, letters have been the ideal platform of communication, and letters are tailored accordingly with the use of a well-designed letterhead template to show its authenticity and importance of the letter’s content. 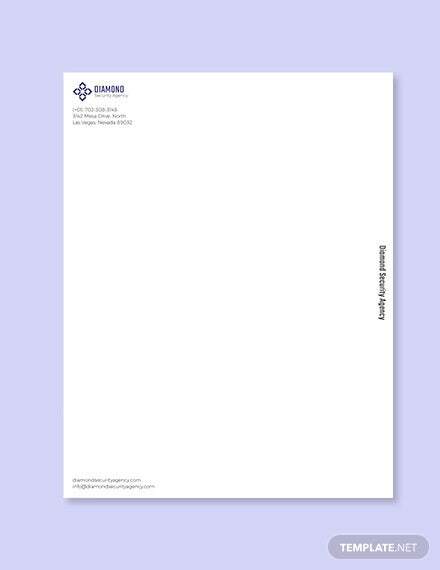 Letterhead samples have become one of the most essential must-haves of any companies as it is a design that allows itself to advertise and be known by the people who receive the letter. 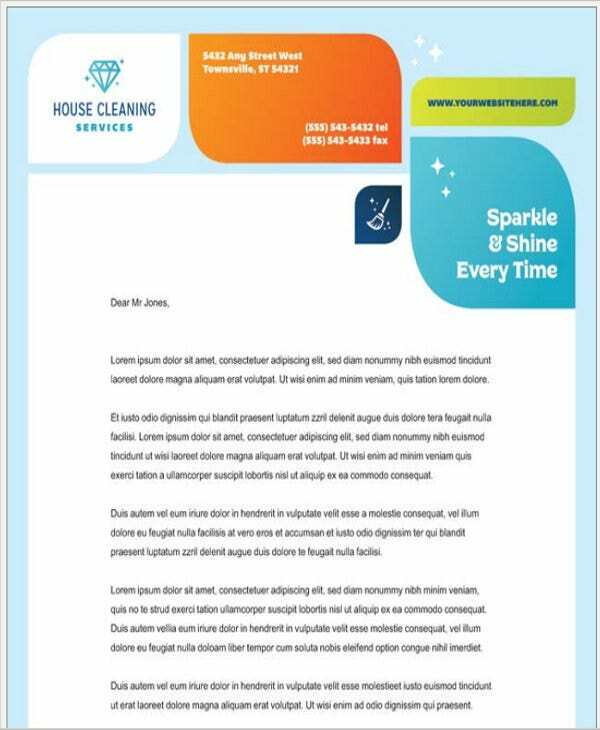 A Company Letterhead is the face of your company in a printed letter form. 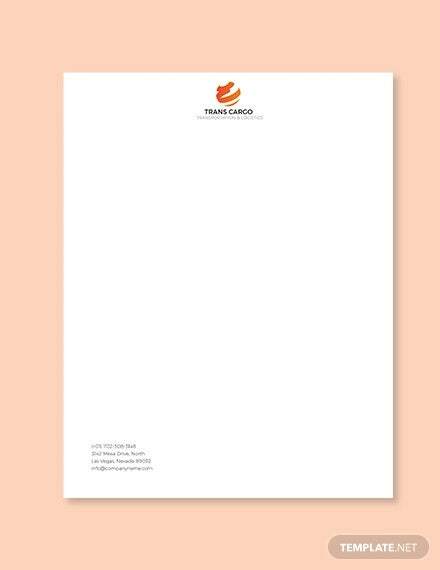 Whether you are small or big, starting or established company, it is important to have a well-made letterhead. It is also a way of advertising your company’s value, standard, and message to your clients, potential clients, business partners, and anyone who receives a letter and a way to remind your staff to remember your business’s tenets. 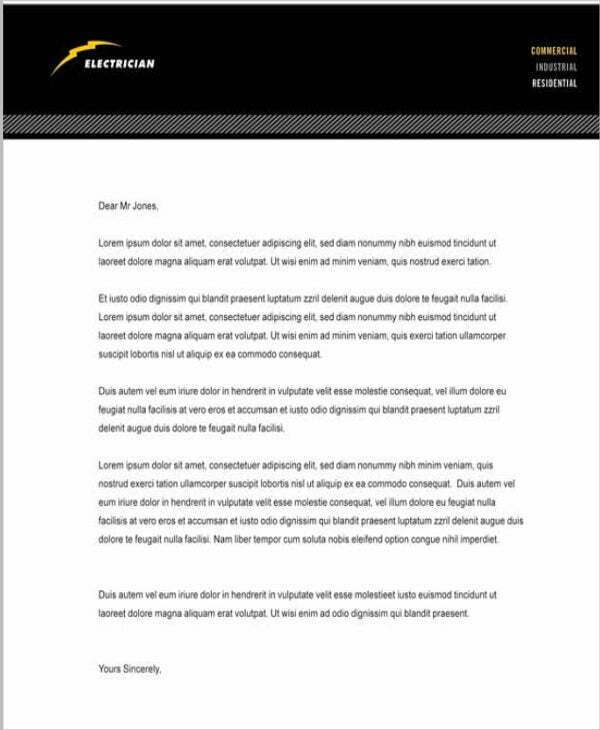 Whether it’s a company or Corporate Letterhead, the elements you must consider when making your letter is the same. The overall differs on how one wants to be known and what your brand is all about. Establish your brand, message, values and purpose. Think of an image on how you want to be seen and remembered by people. 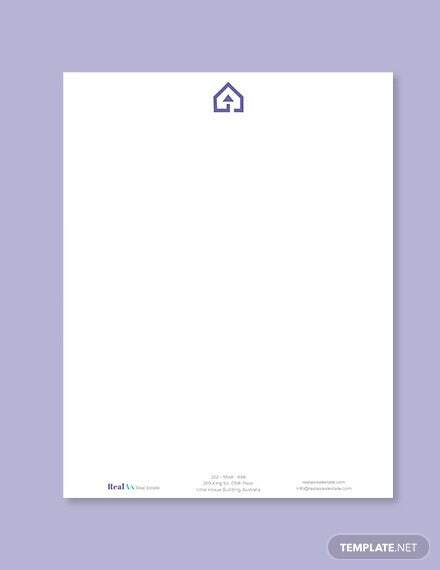 The logo is the most essential part of your letterhead. It is the symbol that lets the receiver know that it is a letter from you. 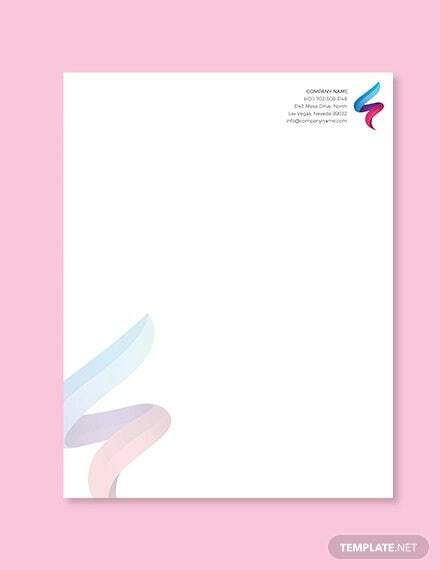 The theme for your letterhead should be able to blend well with your logo. The overall design should be an incorporation of your company’s values, message, image, and brand, as well as aesthetically pleasing. Establishing identity. 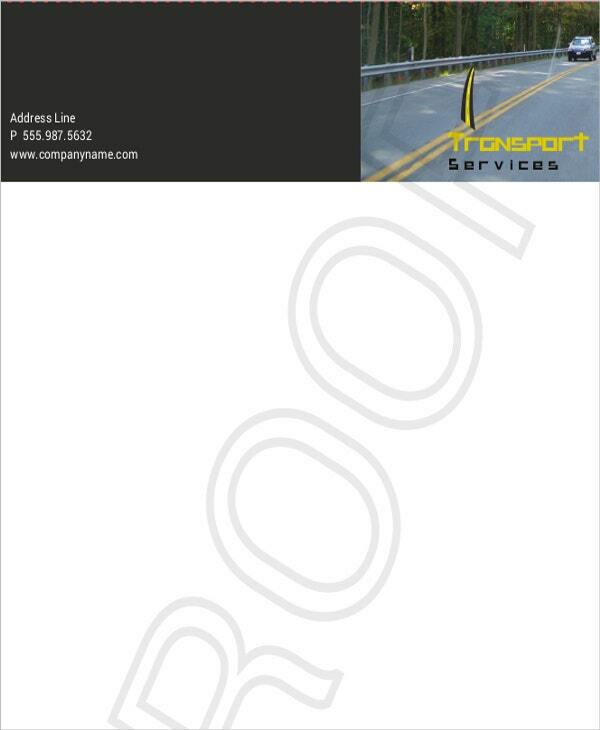 A letterhead is a representative of your company marked on you letter. 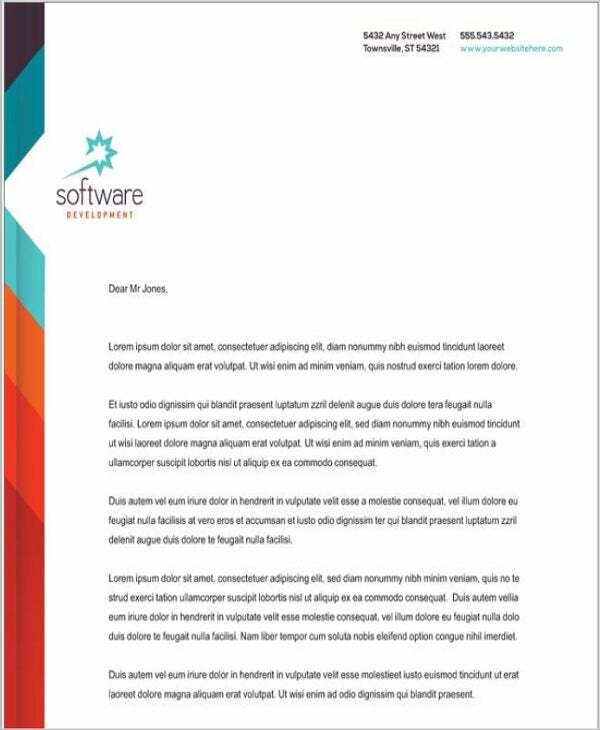 Every receiver will be able to know who the letter is from just by seeing the letterhead of the correspondence letter. Standing out. It allows your letter to stand out from the other letters your recipient may receive. It allows them to distinguish the letters that are sent in by your company. Advertising. A correspondence letter is not just for your staff members; it is also for clients, potential clients, and business partners. With the letterhead being able to carry all the aspects of what your company is all about, it also a form of advertisement of who you are—a sort of reminder to your receiver as to why they are your partners and clients. Communicate effectively. Correspondence letters are a way to communicate issues, important announcements, and updates to different departments of your company. It is also a way to communicate to those outside your company. 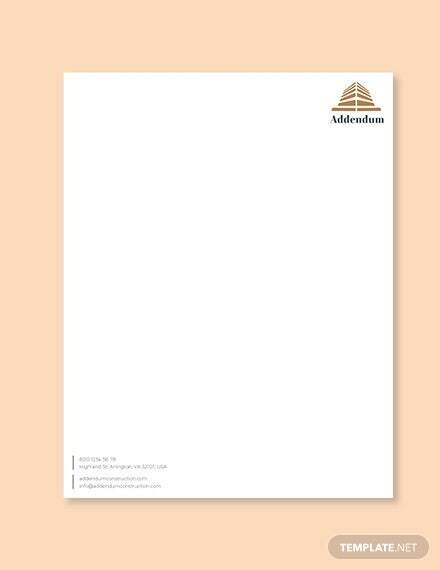 It is important that you have well-made letterhead on your letters as it shows credibility and standard of your company. 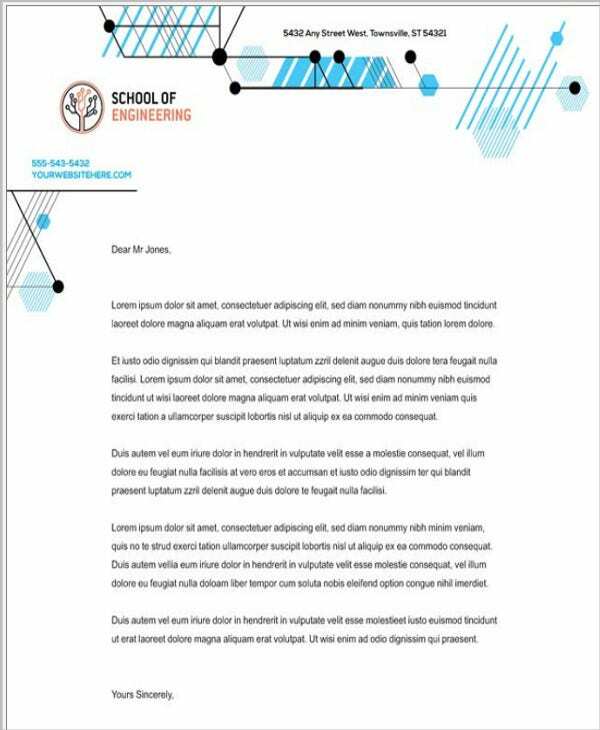 Now that you know the benefits and things you must consider when making your letterhead, samples provided in this article can be downloaded for free, for you to use as a reference material. 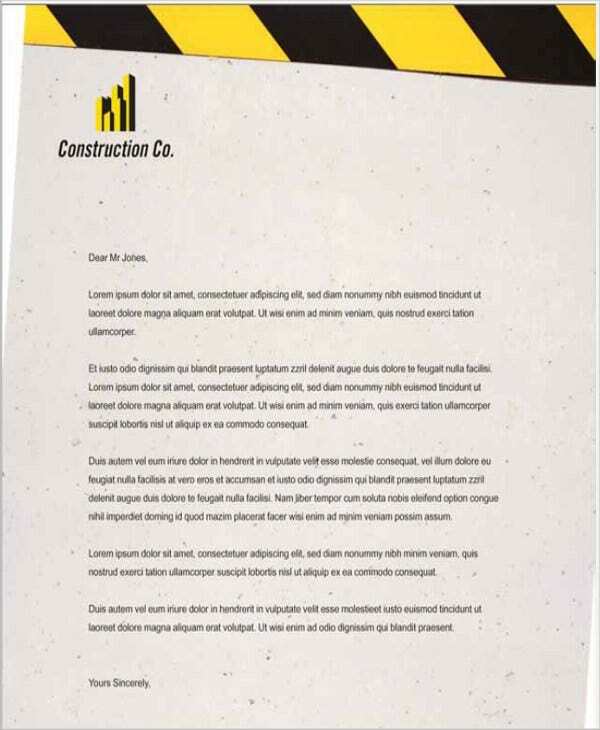 And if you need more samples, check out this collection of Construction Company Letterheads.